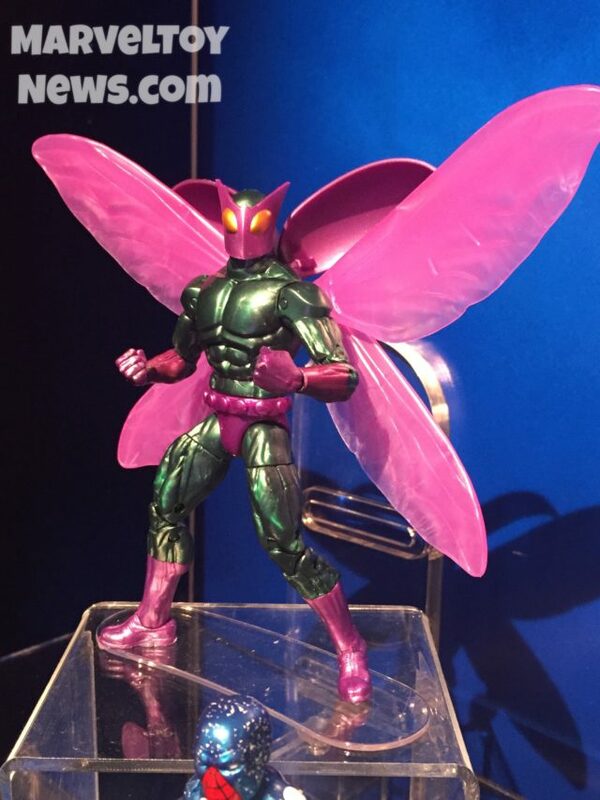 So Toy Fair Day One has come to a close, below i have pulled some pictures from a lot of the Marvel, DC and Transformers figures that were unveiled today, so lets take a look! 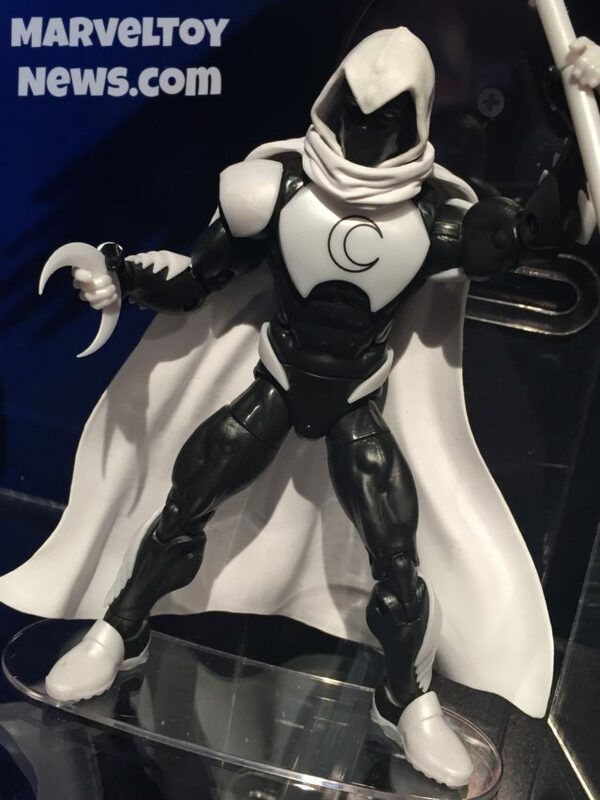 The rest of the wave that will be going along with the Spider-Man Homecoming figures that were already released are going to be Tombstone, Beetle, Cosmic Power Spider-Man and Moon Knight! 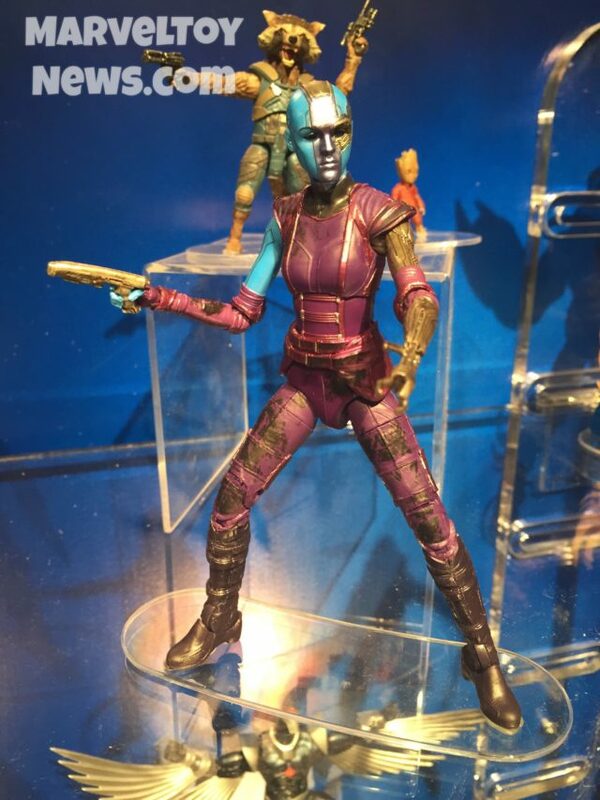 Guardians wave 2 will be including Nebula, Rocket with Baby Groot and the Mantis Build-A-Figure! 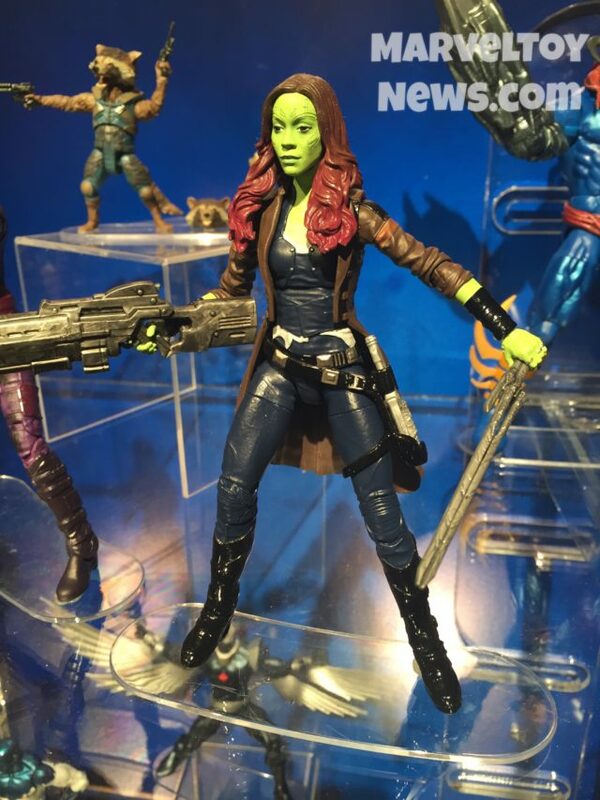 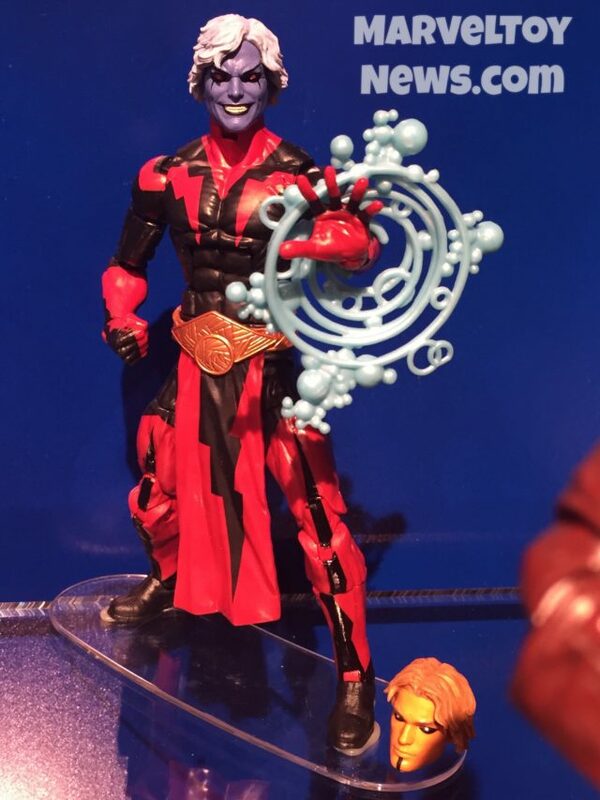 Shown below is Hasbro's upcoming 6" Marvel Legends Guardians Of The Galaxy Vol. 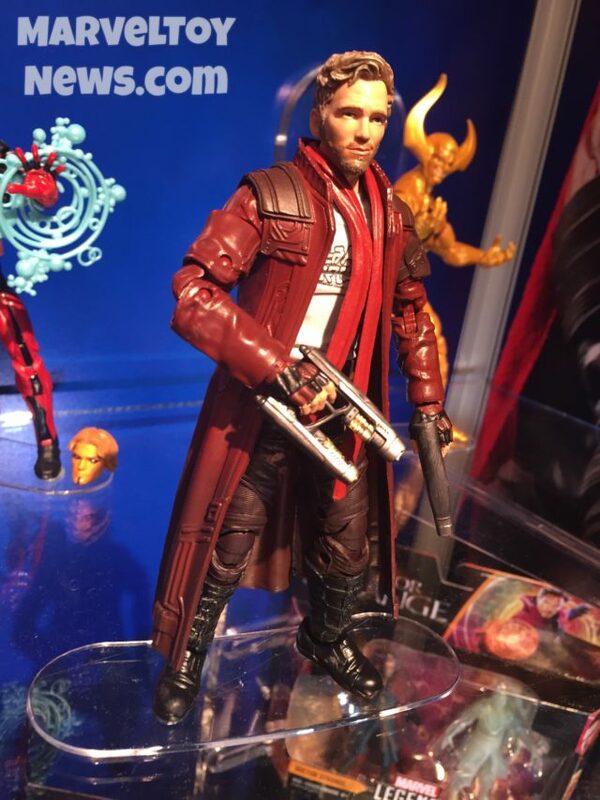 2 figure 2-pack featuring Star-Lord and Ego. 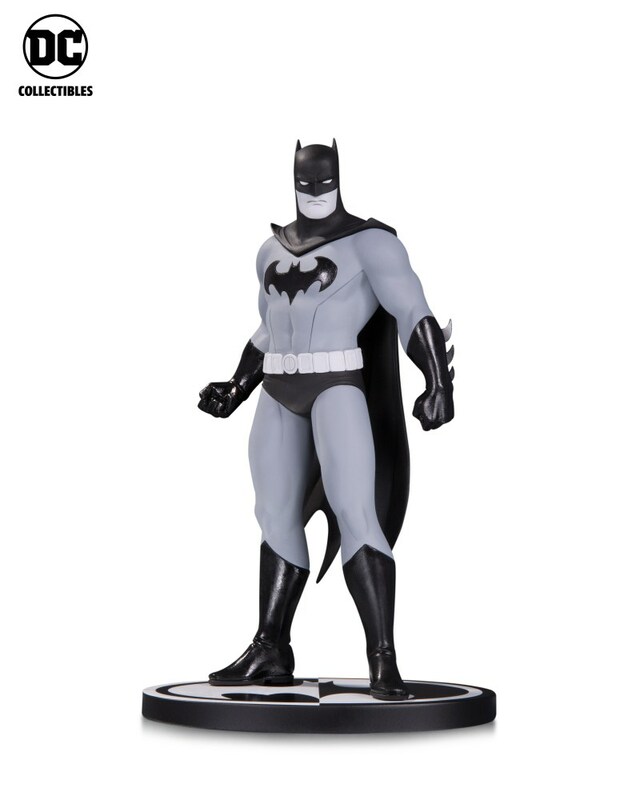 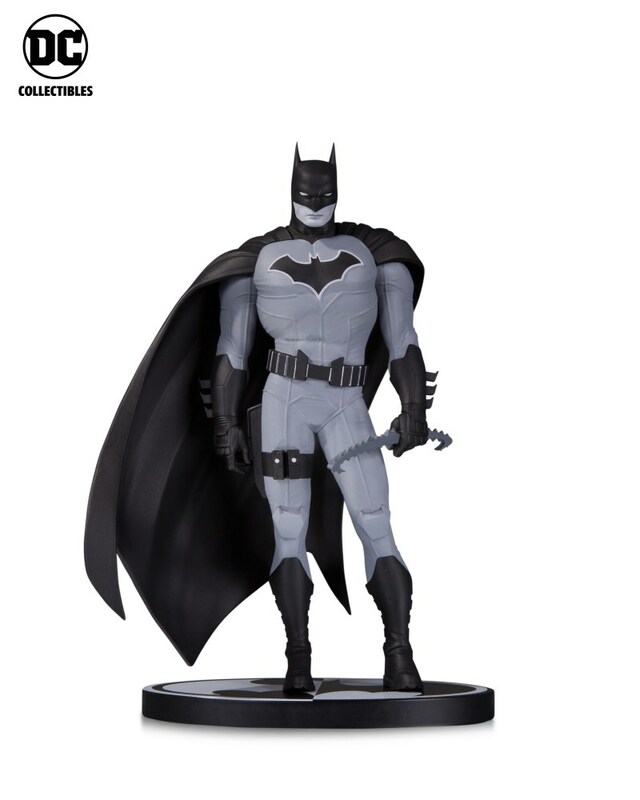 Each figure will come with multiple headsculpts. 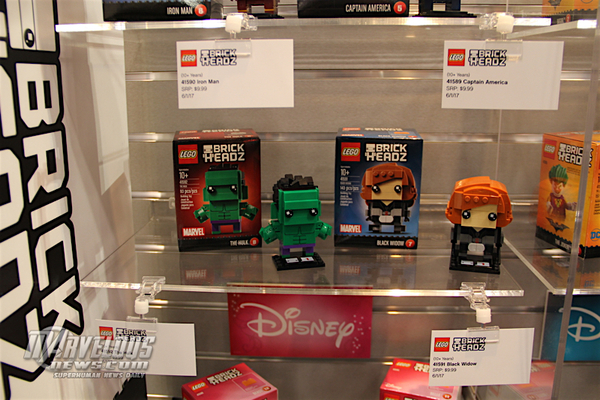 The two-pack will first be made available at Entertainment Earth. 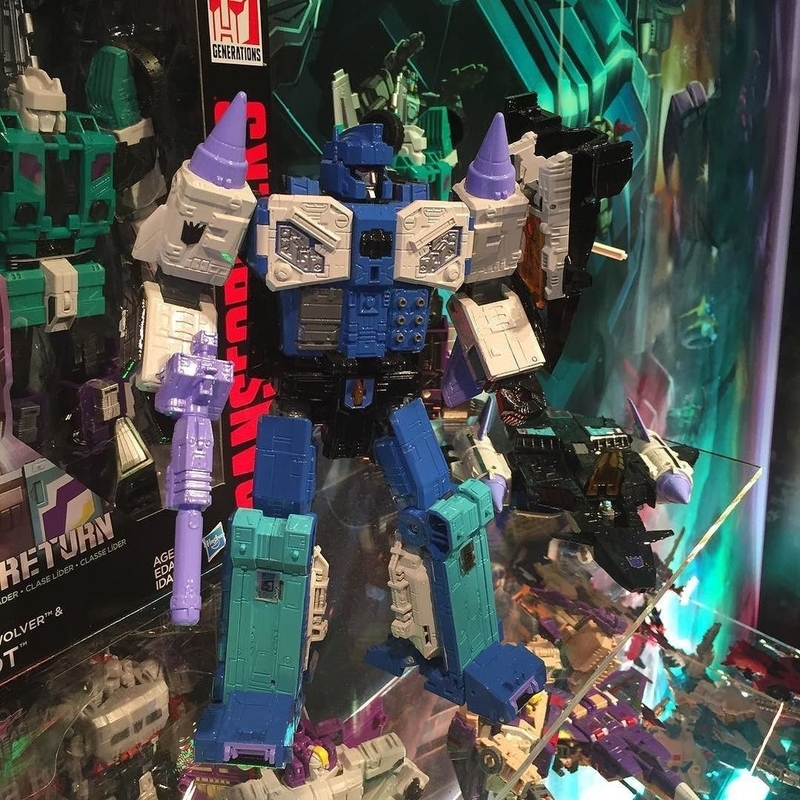 Generations is still going strong, we will be getting Blitzwing, Seaspray, and an autobot and decepticon who's names i don't know at this time.